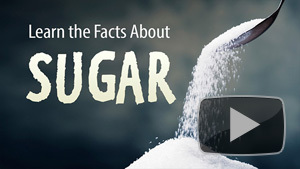 We first met Dr. Lusting in 2009 when UCTV presented his “Sugar: The Bitter Truth” lecture. That viral video now has over 7 million YouTube views, and more every day. 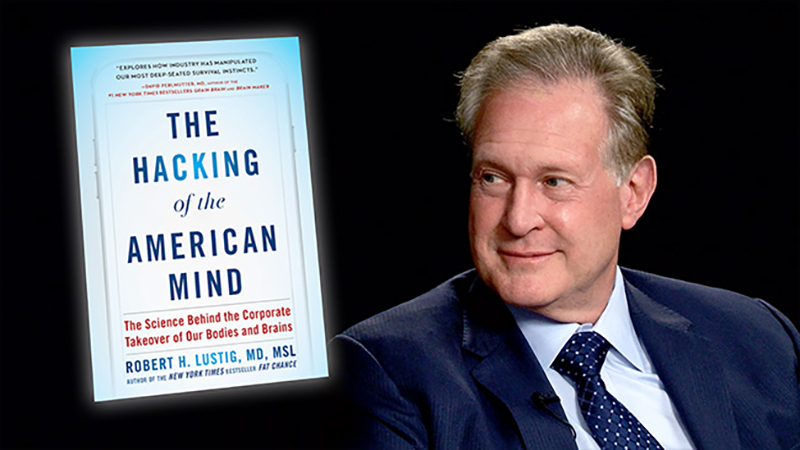 His latest program, “The Hacking of the American Mind: The Science Behind the Corporate Takeover of Our Bodies and Brains,” coincides with the publishing of his new book of the same title. 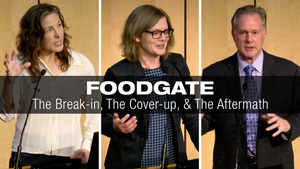 In this half-hour interview, Lustig, a UCSF endocrinologist, explores the reward system in our brains – serotonin, cortisol, and dopamine – chemicals that drive our pleasure-seeking behaviors including overeating, drug use, and that ever-present cell phone. But he goes beyond just neural pathways and brain chemistry to impute the underlying economic machine that creates industries that profit off processed foods full of sugar. He recommends a “four Cs” solution — connect, contribute, cope, and cook — urging a slowed-down lifestyle for the sake of our health and happiness. The Medicine of Cycling series gives an inside look at a day in the life of a world tour cycling team doctor, through Steffan’s experience being the team doctor during the week-long bike race, Paris Nice. 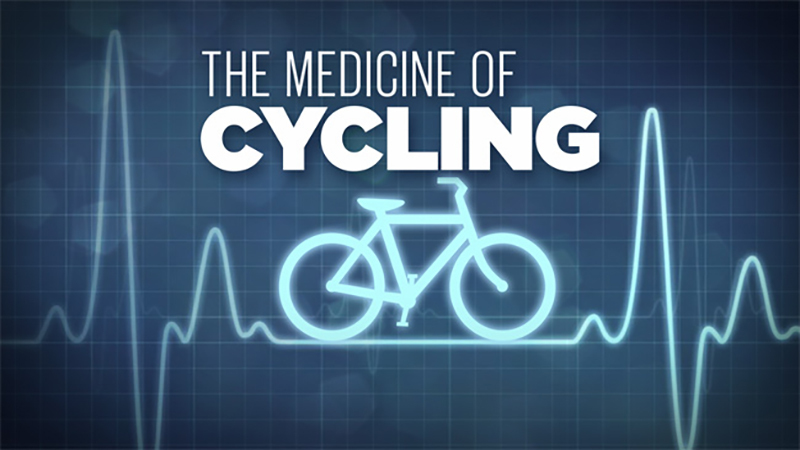 Check out other videos in the the Medicine of Cycling series. Want more on the Medicine of Cycling? Visit their website!